The World Championships bronze medalist joins Jordan Hasay on the sidelines. Amy Cragg has followed fellow American Jordan Hasay in withdrawing from the Chicago Marathon on Sunday, October 7. 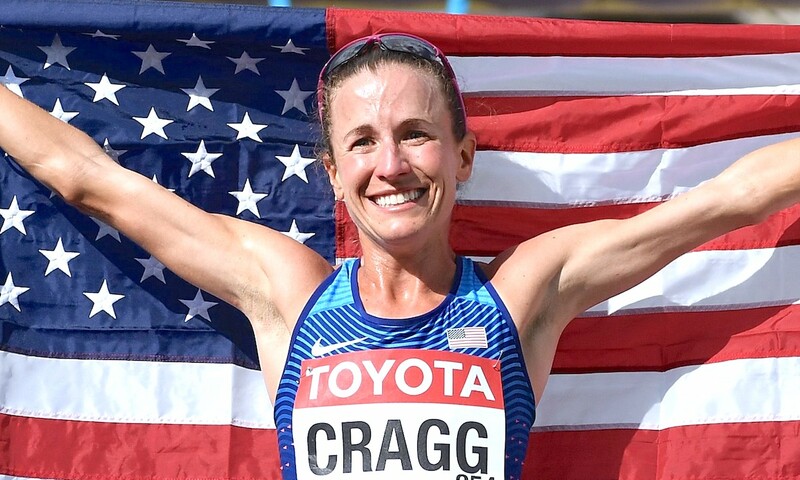 Cragg, who won the Chicago Marathon in 2014, informed organisers her withdrawal was due to a setback in her preparations for the race. The 34 year-old won bronze in the marathon at London 2017 and was among the leading entries. 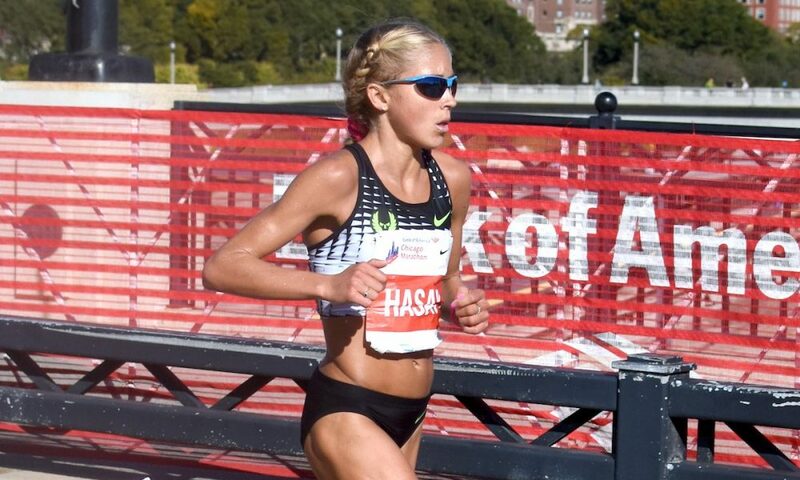 Hasay, the second fastest American woman of all-time, pulled out of the marathon major last week due to a stress fracture in her heel bone. Laura Thweatt, who ran 2:25:38 at the London Marathon in 2017, along with Olympic triathlon champion Gwen Jorgensen now lead the US hopes, while Greek-American athlete Alexi Pappas is also set to make her exciting debut. 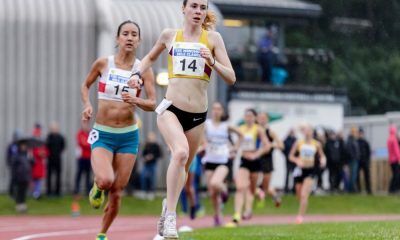 Commonwealth Games sixth-place finisher Aly Dixon is the sole British runner competing in the women’s race, which is headed by Ethiopian athlete Roza Dereje, who clocked 2:19:17 to win the Dubai Marathon at the beginning of the year. 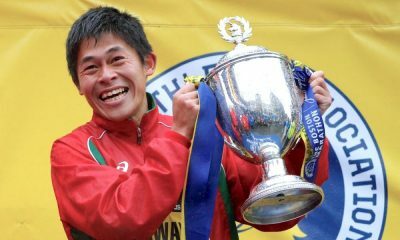 The men’s race still remains stacked with talent and includes defending champion Galen Rupp, British marathon record holder Mo Farah, and Boston Marathon champion, Yuki Kawauchi. 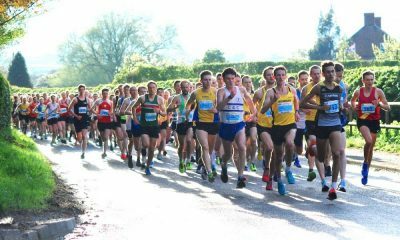 However, Britain’s Rob Mullet, who was set to make his marathon debut withdrew on Friday (September 28) due to an Achilles injury. 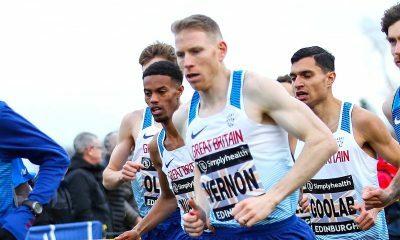 The 2016 steeplechase Olympian said on social media: “I was due to run my first marathon in a few weeks at the BOA Chicago Marathon but I have had to withdraw after aggravating my Achilles racing last week in Philadelphia.